Hameroff received his BS degree from the University of Pittsburgh and his MD degree from Hahnemann University Hospital, where he studied before it became part of the Drexel University College of Medicine. He took an internship at the Tucson Medical Center in 1973. 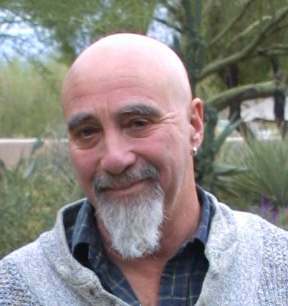 From 1975 onwards, he has spent the whole of his career at the University of Arizona, becoming professor in the Department of Anesthesiology and Psychology and associate director for the Center for Consciousness Studies, both in 1999, and finally Emeritus professor for Anesthesiology and Psychology in 2003. 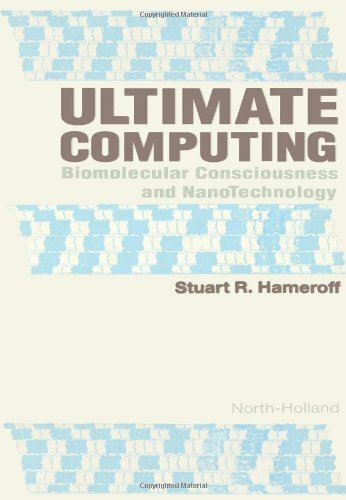 Stuart Hameroff's theory of consciousness.